As the end of the year approaches, here's our December management briefing, which takes a look back at another lively 12 months for the global drinks industry. 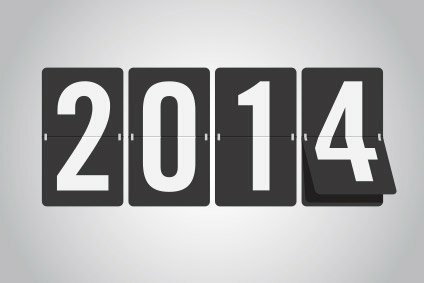 As the end of the year approaches, just-drinks is starting its review of the events that shaped the drinks industry in 2014. First up, Ben Cooper considers what the last 12 months have meant for the bottled water category. The final part of just-drinks' review of 2014 looks at what the wine category served up over the last 12 months. It's that time of year when just-drinks takes a look back at the past 12 months. Here, in part three of our final management briefing of the year, Andy Morton, reviews the major spirits stories of 2014. It's that time of year when just-drinks takes a look back at the past 12 months. Here, in part three of our final management briefing of the year, Andy Morton, takes a look at the major soft drinks stories of 2014. With 2014 drawing to a close, just-drinks is looking back at the stories that have made the headlines across the global drinks industry. Here, deputy editor James Wilmore picks out the highs and lows for the beer and cider categories.